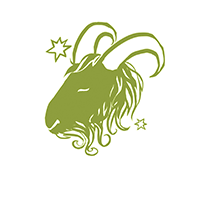 February 2019 Monthly Horoscope for Capricorn: February begins quietly, dear Capricorn, and while it doesn't exactly end loudly, it certainly enlivens as the month advances. Venus moving into your sign on the 3rd is especially pleasant since it frames you well, boosts your popularity, and improves your self-image. 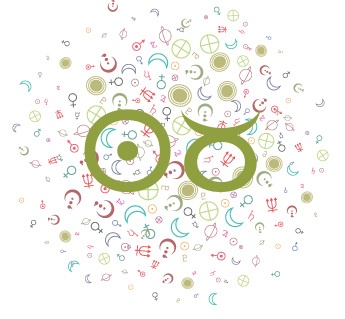 The New Moon on the 4th is great for a new enterprise, special launches, and new beginnings. 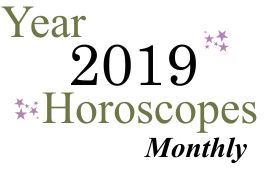 Mind you, it's always better to wait a few days after a New Moon for brand new beginnings, but you can make some important resolutions at the time of the lunation and then pace yourself accordingly. 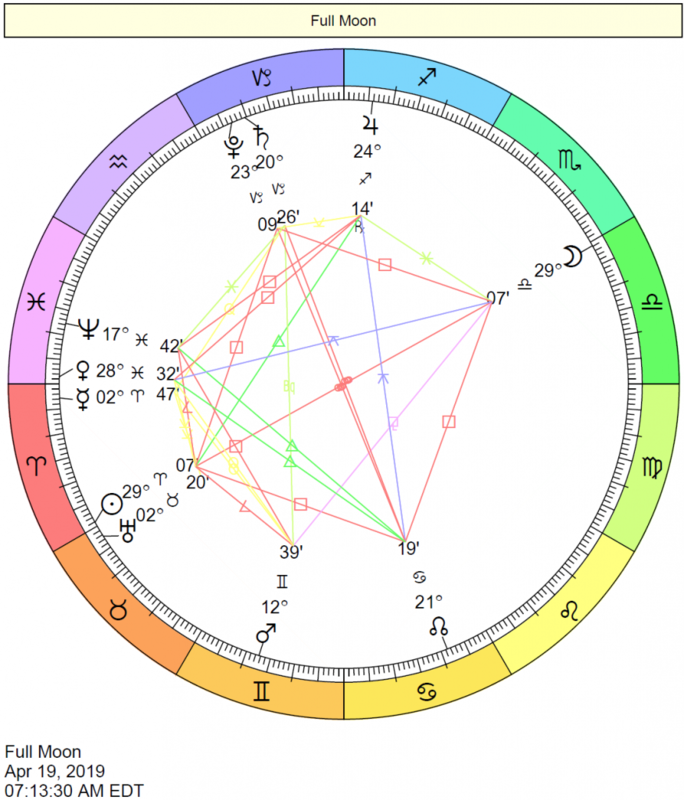 You may be starting fresh with a money, resources, or self-esteem matter since this New Moon occurs in your solar second house. You're inclined to open up and feel more outgoing as the month advances. 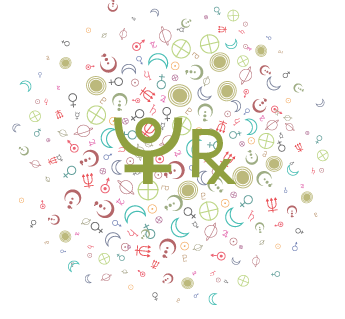 First, Venus transits your sign from the 3rd forward, boosting your appeal, sense of humor, and appetite for fun and pleasure. People see you in a kinder light, in general, and more importantly, you feel good about yourself, more so than usual. You're mixing well with others, and this can benefit you across the board, whether in business, friendship, or romance. 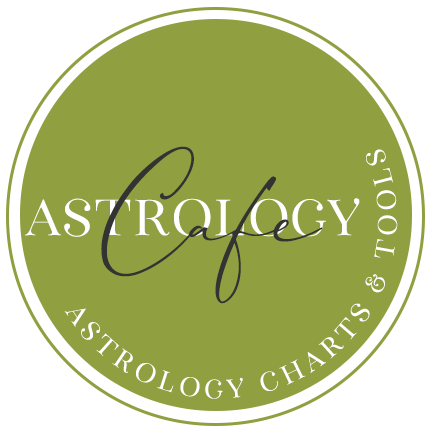 Venus is your career sector ruler, suggesting that career and reputation matters are working in your favor now as well. 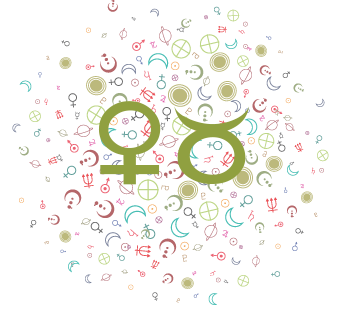 You have long-term guests Saturn and Pluto, both of whom have a reputation for improving your life but also for some heaviness and intensity, in your sign, making light-hearted, breezy, and pleasant Venus in Capricorn a breath of fresh air. You deserve this! Mercury transits your solar third house from the 10th forward, and this transit complements the Venus transit nicely. You're talking more, connecting with others, getting out and about, and seeking out more information and news. You might be doing more reading, studying, teaching or guiding, thinking, and speaking. You're sharp and observant during this supportive transit, and others receive your ideas and the intentions behind your communications well. It's easier to make quick decisions at this time, and you enjoy a busy rather than hectic pace. 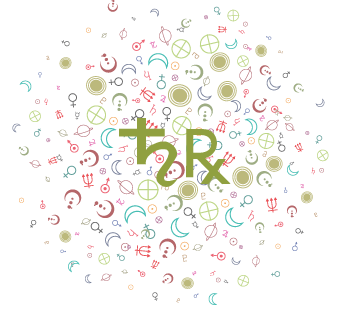 Mars moves into a creative sector of your chart on the 14th, and then the Sun joins Mercury in your communications house from the 19th, at which point all inner planets are allies. Certainly, the second half of February is playing in your favor. 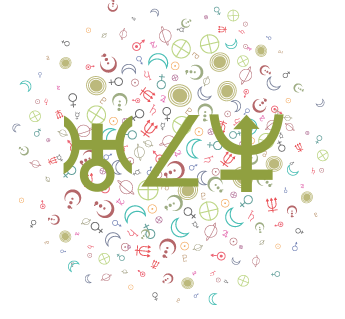 Mars and Uranus align in your home and family sector on the 12-13, and this potent combination occurs shortly before Uranus leaves this sector of your solar chart for good. It's a robust period for making an empowering change related to your domestic world or living conditions/arrangements. Actions taken now may help settle your domestic life. Be cautious about making massive changes if desires come on suspiciously quickly, but keep yourself open to new methods and directions for handling old problems. 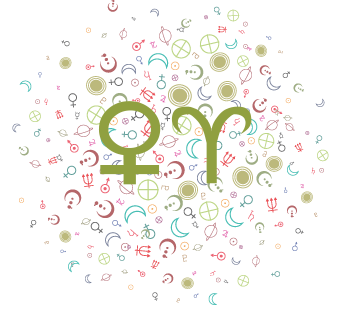 Mars moves into harmony with your sign from the 14th, heating up your desires and animating your romantic life or creative world until the end of March. This is a wonderful boost. You're confident and assertive, and even more attractive than usual. Relationships are passionate now. 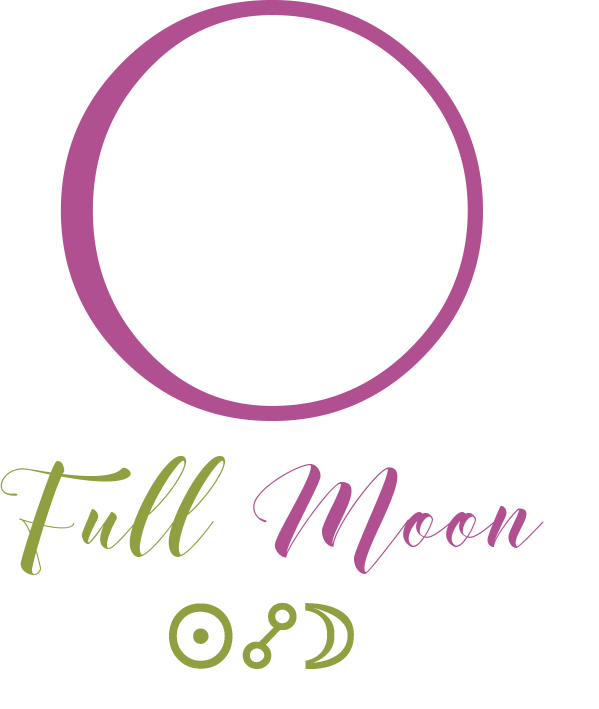 The Full Moon on the 19th can open your eyes to matters related to education, travel, legal, or publishing and promotion. It's a fine time for promotional efforts or important announcements or publications. Pleasing energy connects communications and learning with creativity in the last week of February, and the urge to get something done is with you. It's a creative and dynamic time. You might receive news that opens up doors for you, enjoy some affectionate communications or an innovative learning experience, or you could make some exciting new contacts. You're alert, ready to make changes, and willing to put yourself out there, and this is a winning combination. 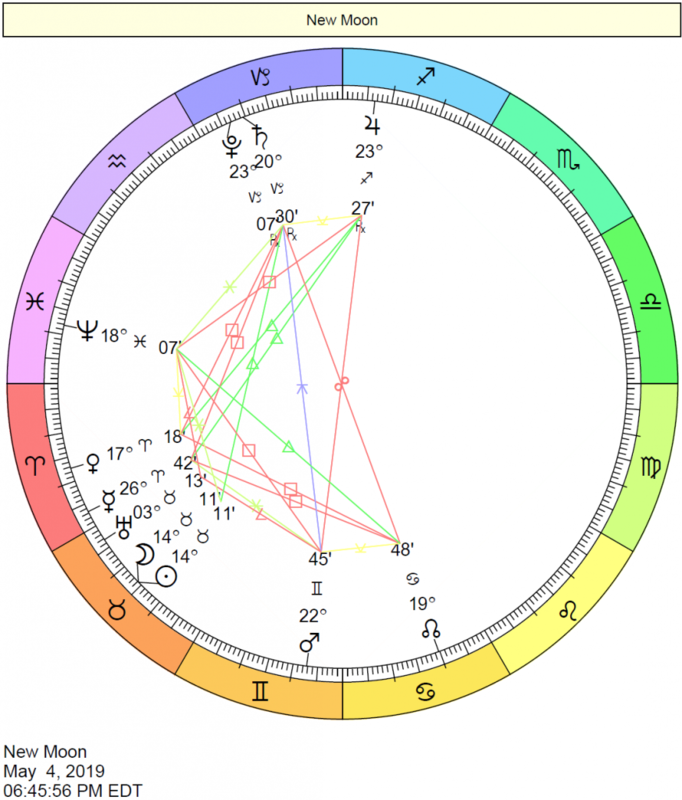 Venus continues to transit through your solar twelfth house now. The twelfth house is a sector of endings, privacy, and mental health, and with Venus here, it's possible that you are reviewing your feelings for someone, or enjoying a more private love life for the time being. You may not be open with your affections for whatever reason now, and this shouldn't be a problem—it may be difficult to articulate, verbalize, or intellectualize your feelings for the time being. Doing some soul-searching as well as an enhanced ability to perceive other dimensions in love can lead you to a deeper understanding of your own love needs and possibly of a love relationship. Love might involve some form of sacrifice or simply a lot of giving and lending of support as opposed to receiving during this cycle. You could find it hard to deny yourself much of anything during this cycle! This is a time when you naturally let loose your softer, receptive side. Romantic matters, as well as pleasure-seeking activities, come to the fore now. You are more likely to pay closer attention to your physical appearance and mannerisms, aiming to improve and enhance your attractiveness. Others find you especially agreeable and cooperative. You are more gracious, well-behaved (superficial if you are not careful! ), and likable now. Take advantage! It's a time when you turn heads, and it's also a period for extra attention to pleasures, pampering, and enjoyment. The Sun highlights your second house now, and your focus is on material affairs and comfort issues. Security is a driving force for you at the moment, and you might find that you are especially interested in accumulating possessions. What you have and what you don't have come into focus--what makes you feel comfortable, your sense of security, and what you value. This is the time of year when personal finances and possessions receive maximum attention. Pour your energy into your work and your finances, and you might just be able to take your ideas to the bank. Extravagance with your pocketbook is something you may want to look out for, however. If you find yourself itching to make unnecessary purchases, know that at the root of this urge is the desire to pamper and comfort yourself. Nothing wrong with it, but there are inexpensive (and even free) ways to make yourself feel good. This is not the most eventful time of year for you. You are more inclined to dig in your heels and hang on to what makes you feel most secure than to take big risks. The Sun continues to move through your solar first house. You experience a renewal of energy and vitality now, and it's a strong time for increased personal confidence. The emphasis is on self-expression, what kind of impression you make on others, and beginning new personal projects. You are a little more self-centered than usual, and this is quite natural and healthy as long as you don't take it too far. You are more decisive and forward-looking now, and you put more faith in your own abilities. Physically, you are likely feeling strong. This is an excellent cycle for making personal changes in your manner or appearance, and for any self-improvement endeavors. Personal projects that you begin now are likely to blossom nine months down the road. Mars activates and energizes your solar fourth house. You have more energy at your disposal for domestic projects or activities. Because your actions are governed by your instincts during this period, you may be especially defensive and protective. You may work hard at making yourself feel more secure, and you may be called upon to take charge on the home and family front. You may have more energy to invest in homemaking, house repairs, redecorating, or family activities. In fact, if you are feeling very restless, moody, or defensive during this period, it would be a good idea to do any of these things! You may have an increased desire to rule the roost, and if this transit stimulates conflict or disputes, it is likely to be family-related--you may have arguments with them, about them, or on their behalf. You may also encounter opposition from career-related matters or people. You may get worked up about old angers or regarding emotional issues from the past that are resurfacing now.